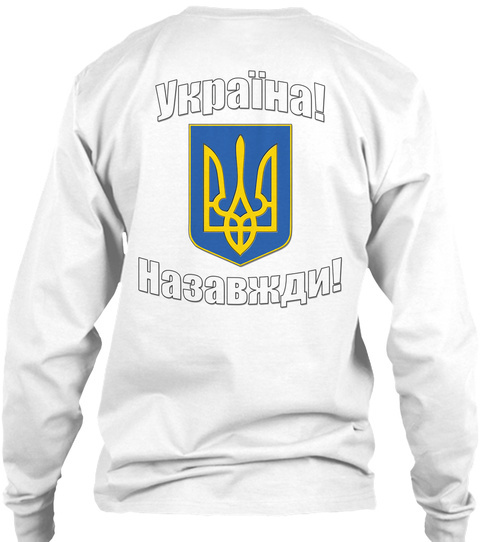 Ukraine! Forever! A motto for the ages as we remind Russia that their territorial aspirations in the region won't be tolerated by friends of Ukraine. Five cool colors, one great design. 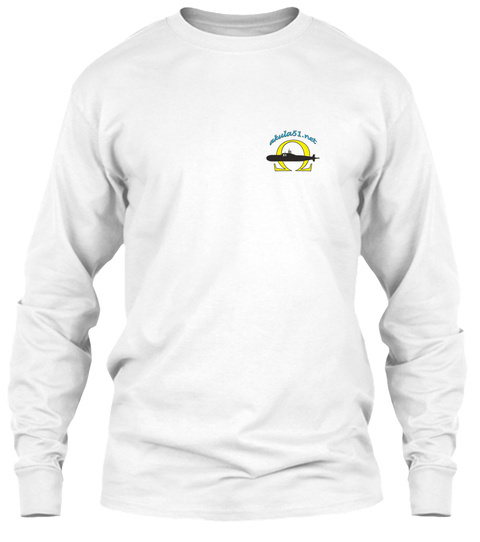 Everyone needs a long sleeve T for the winter - this is the one for you. Please celebrate the re-launch of our new website in conjunction with this (nothing for sale there, just a lot of information about things that end in -ussia). In the interest of complete transparency, if these are currently scheduled to generate a profit of $6.00 per unit (drop us a note and we will send you a screenshot once things close), we will withhold $1 from each sale in administrative costs to help as much as we can (not $6). Any remaining profit (now projected to be $5 per shirt as an example) will be turned over to the appropriate agency monthly so that they can best direct the money to the appropriate relief agencies whatever it winds up being, we'll only keep $1.